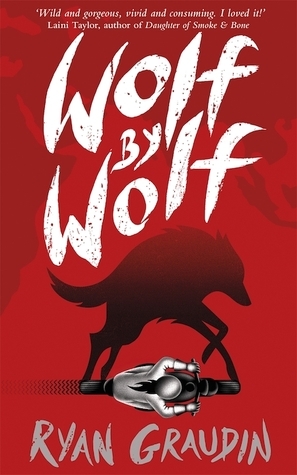 I really enjoyed Wolf by Wolf. I was a bit worried as Nazis in fiction can really make me cross because I get all geeky and nit pick but I thought this was done really well in that regard. The main reason why I liked it was because of the main character who I loved because she was really tough. I loved following her story and got to the point where I literally couldn't put the book down because I needed to see what was going to happen next. Very much looking forward to the next instalment.